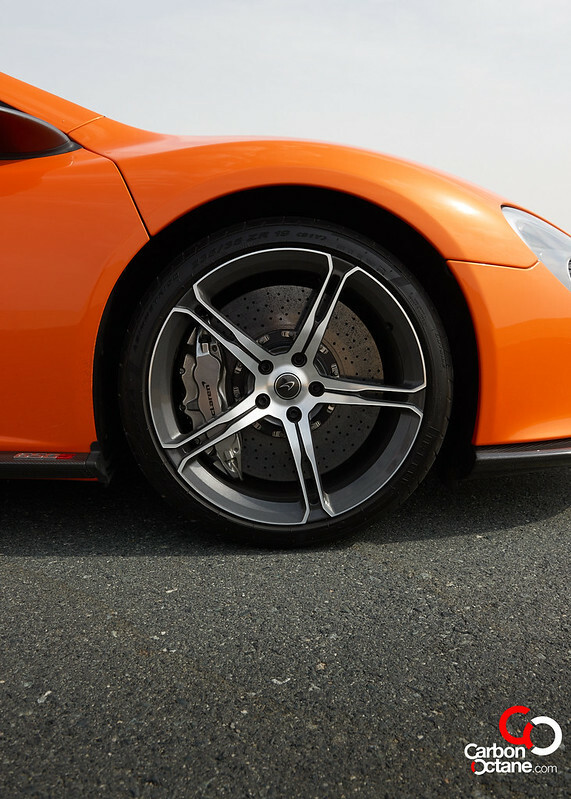 It’s been 3 years since McLaren launched their first volume-production sports car in the form of the 12C. And with stiff competition from Ferrari’s 458 Italia, the 12C did hold its own. Quite an engineering feat and pretty much bang on the deliverables of the modern day sports car. The 12C looked ravishingly beautiful to my eyes and what blew my mind was its every day drivability. It seemed that McLaren would have introduced a face-lifted version of the 12C, but they did quite the opposite and introduced the 650S. 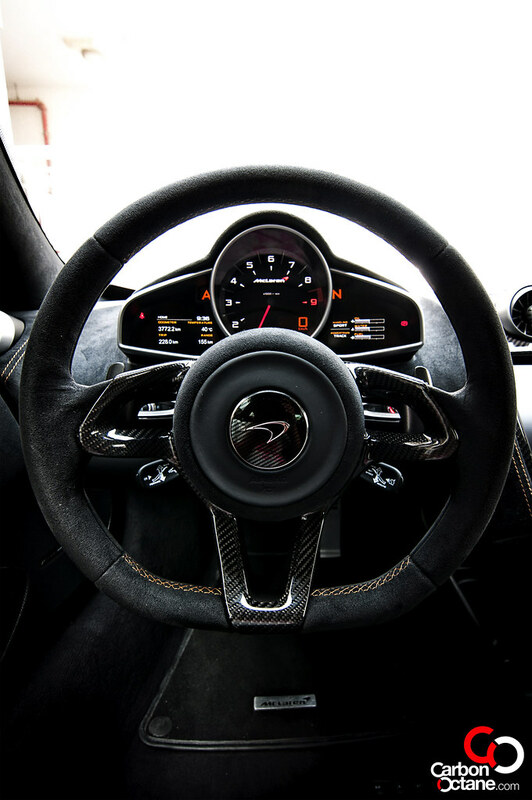 The front end has been inspired from McLaren’s P1 while the rear end is a refreshed and more aggressive version of the 12C’s hind. So was it just a facelift after all? McLaren claims otherwise. The overall shape of the 650S does resemble the 12C and yes, the front end looks like a copy/paste from the P1, but it’s their evolution of hardware and software derived from the development of the P1 which makes the 650S the new weapon of choice. 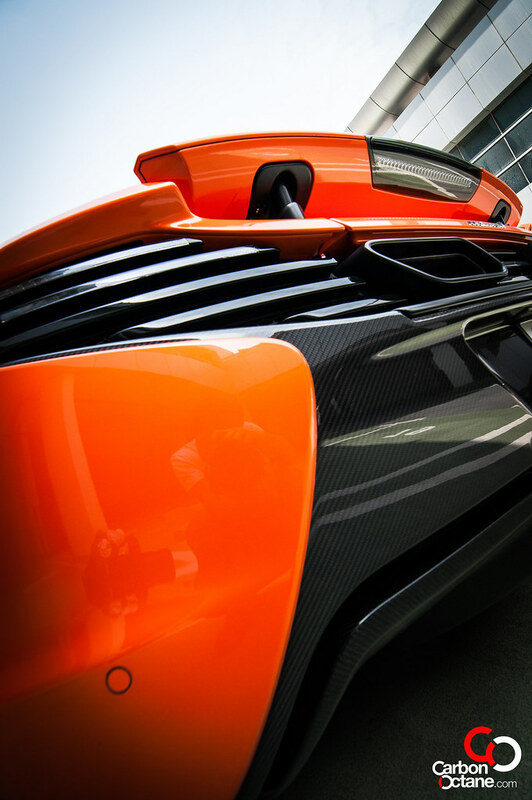 Technical superiority and precision is what defines McLaren. Just have a look at their headquarters in Surrey, it’s a standing testament of engineering finesse both in its architecture and also the secret development labs cradled deep within the vault of the superstructure. 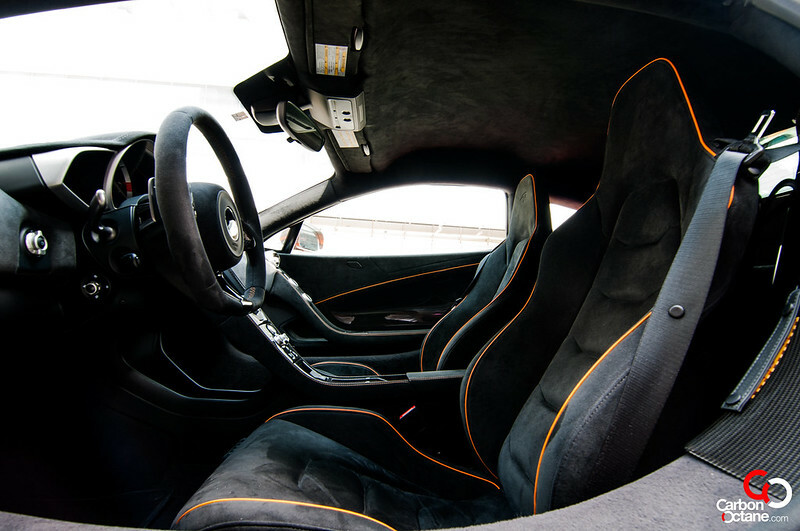 The Pièce de résistance remains the carbon-fiber tub and that’s unchanged on the 650S. The 3.8-litre twin turbo V8 on the other hand gets revised cylinder heads and pistons while the exhaust is tweaked with new valves and sheds some weight. 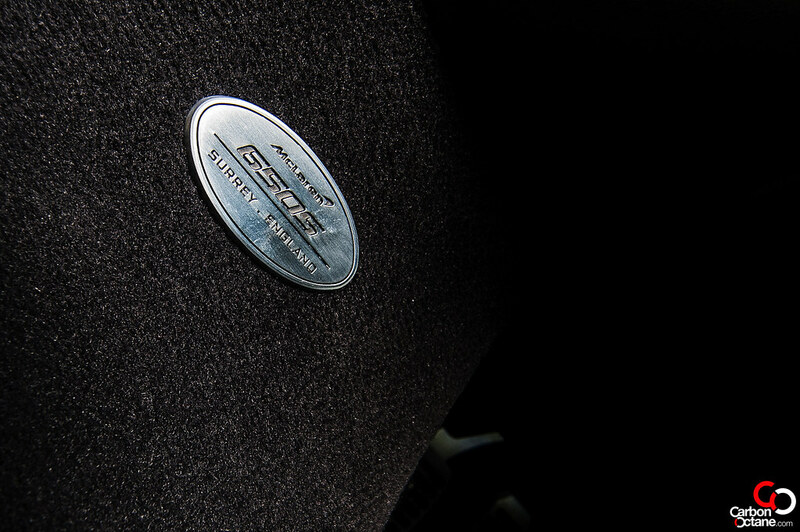 As a result power has increased to 640hp from 616hp and torque increased from 600Nm to 678Nm. McLaren’s active aerodynamics have been reworked and generates 24% more downforce at 150mph, that would be something we would not get to experience on the road but would make a lot of difference at the track. McLaren has been listening to its growing clientele and the media. And as a result the chassis setup has been adjusted for more accuracy and feedback. 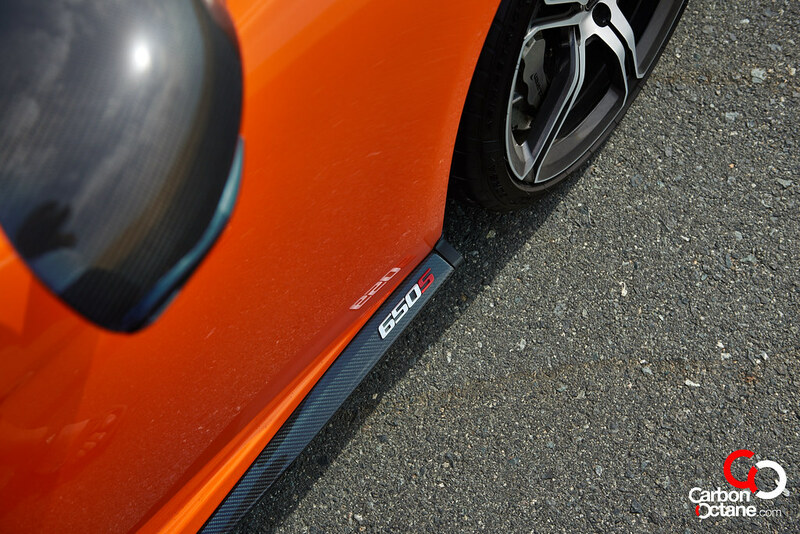 The front suspension is stiffer by 22% and the rear is up by 37%. One would assume that this would lead to a stiffer ride but in reality it felt very similar to the 12C, thanks mainly to the relocation of the accumulators. Yes that’s a lot of technical mumbo jumbo but is essential to look into all these varied changes to justify McLaren’s claim that this is just not a replacement of the 12C. As always, weight savings is an ongoing battle and the 650S gets helps from its bespoke lightweight forged alloy wheels. 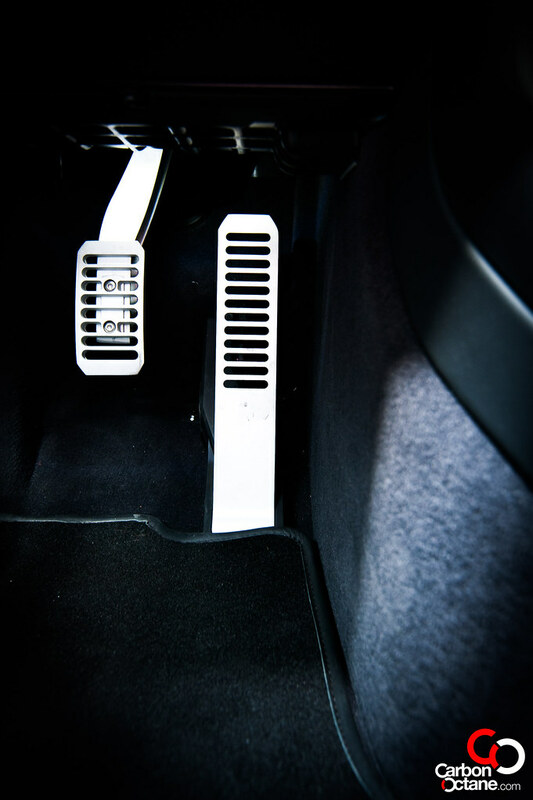 In total there is almost 6kgs of weight savings from various aspects of internal and external refinements. 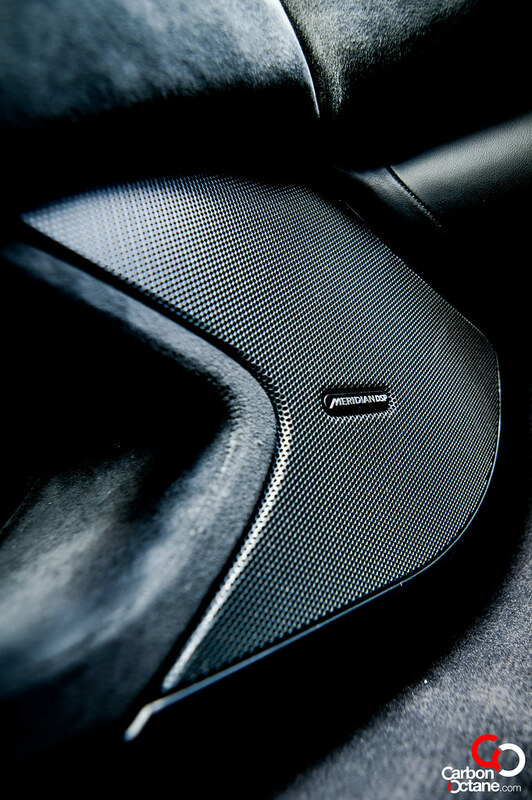 As far as previous (12C) optional trim goes, Alcantara interior trim is now standard as well as the Carbon Ceramic brakes. 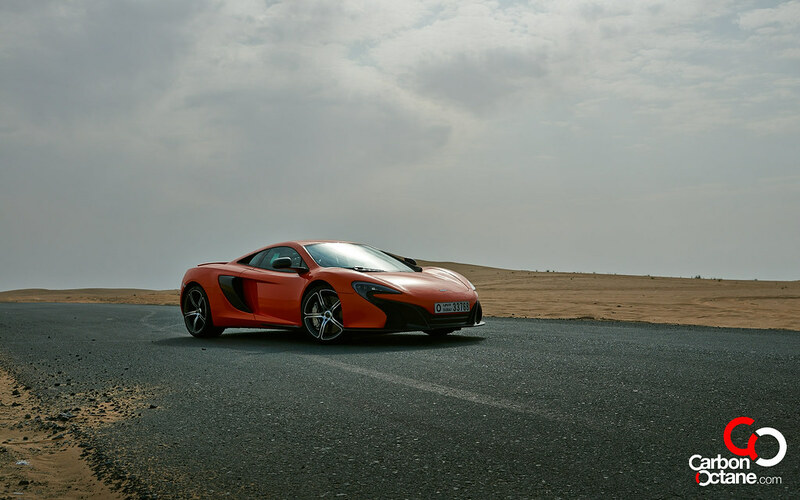 And with a starting price of around AED 1,050,000; the 650S is a bargain over the 12C; while reflecting towards the increased performance, handling and interior trims. 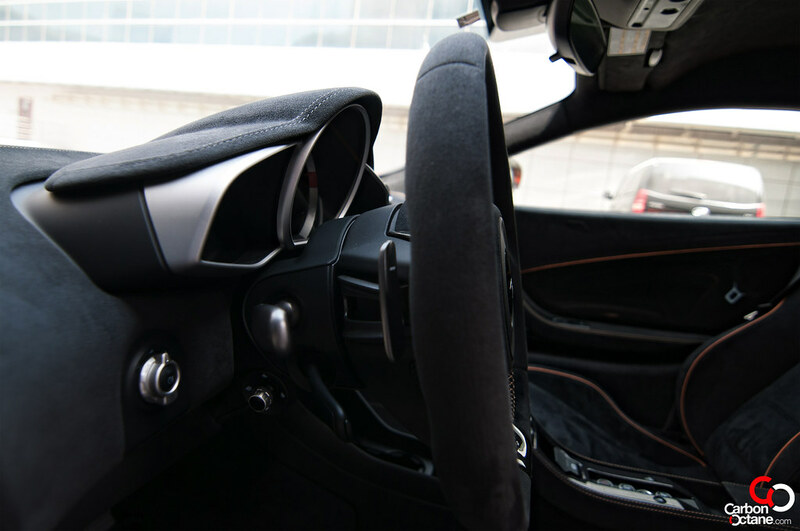 The 12C was a lunatic in destroying anything on the road. But the 650S has managed to better it. 0-100kmph comes earlier now by 0.2 secs while 0-160kmph in just 5.7 secs, that’s shaving off 0.5 secs from the 12C. Truly hyper car territory here. But what really defines a super car these days? It should be drop dead gorgeous while lethal in its execution of carving corners and drags. The McLaren 650S is just that. Everywhere I took it around in Dubai, people would either wave, give a “thumbs up” or take their cells out for a quick snap. Let’s face it, Dubai is a heaven for supercars and luxury cars. And while seeing a Bentley or a Mercedes doesn’t necessary arouse many senses here; the McLaren still does. It’s different than the others. And the world just comes to a stop when the doors open up!! Yes, even the most camera shy person would jump the queue to catch a glimpse of it. 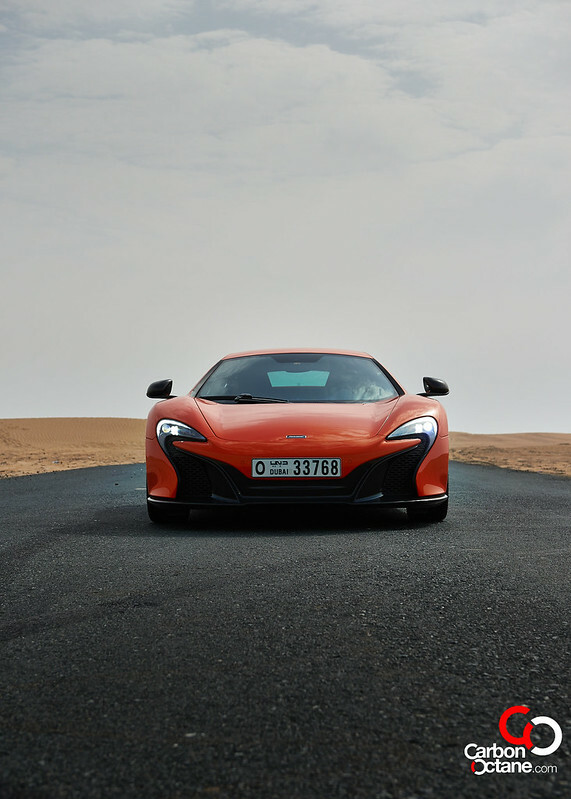 The performance prowess of the 650S would be better appreciated on the track but on public highways and roads around Dubai, the 650S felt just marginally stiffer than the 12C despite its increased suspension stiffness. This is good because a McLaren owner would tend to spend more time on the road than on the track and everyday drivability is what McLaren impressed me from day one. The 650S provides for more feel now, and this could be felt even while being heavy footed around some of the interchanges here. The front end turns fast and grips hard out of any bends. Its composure on tight turns defies the laws of physics. And the best part is that one does not feel like taking part in a rodeo to have fun. 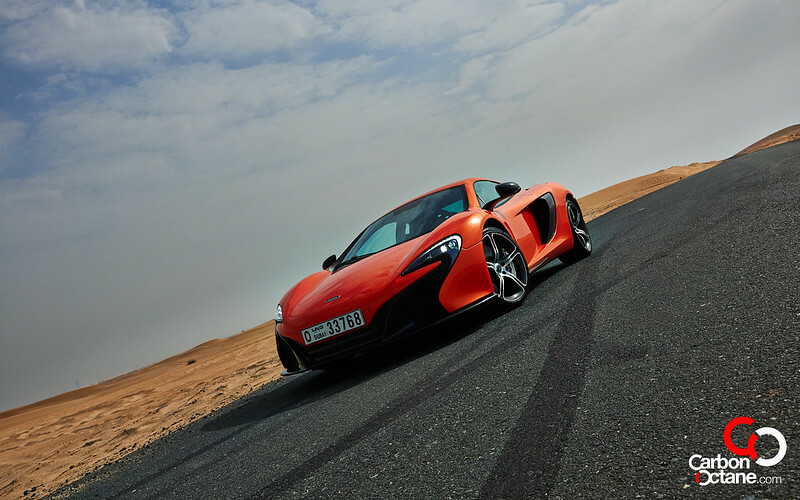 What’s more engaging about the 650S is that the Normal / Sport and Track modes are incrementally different than before. Switching between the modes now feels more different than on the 12C and this adds multiple layers of character to the car. I would have renamed it as Fast / Berserk and God mode. 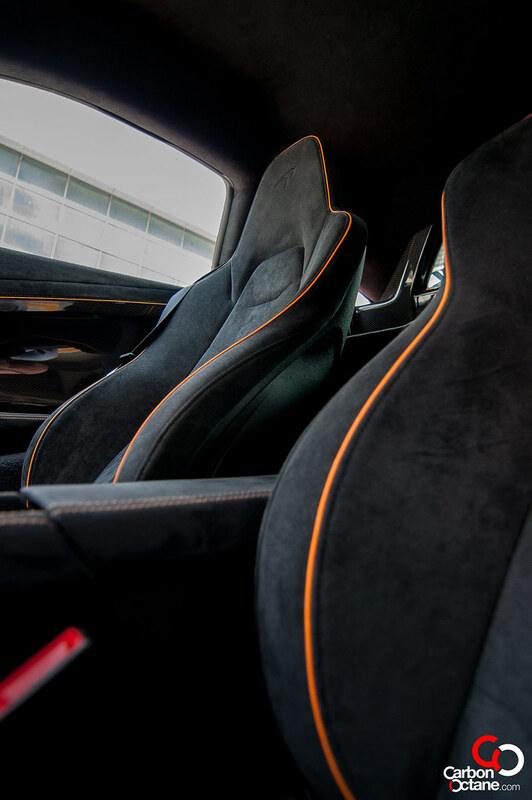 650S opens the doors to McLaren’s foresight. It is a glimpse towards the future and a better and more satisfying driving. Hybrid supercars would one day take over and whilst the P1, La Ferrari and the 918 are showing promise but enjoyed by the lucky few, the 650S on the other hand is attainable in the real world. For me, personally, the front end would be an acquired taste but everything else about the car more than makes up for it.